Platform Masonry is a fully insured and bonded LLC that takes pride in providing high quality craftsmanship. 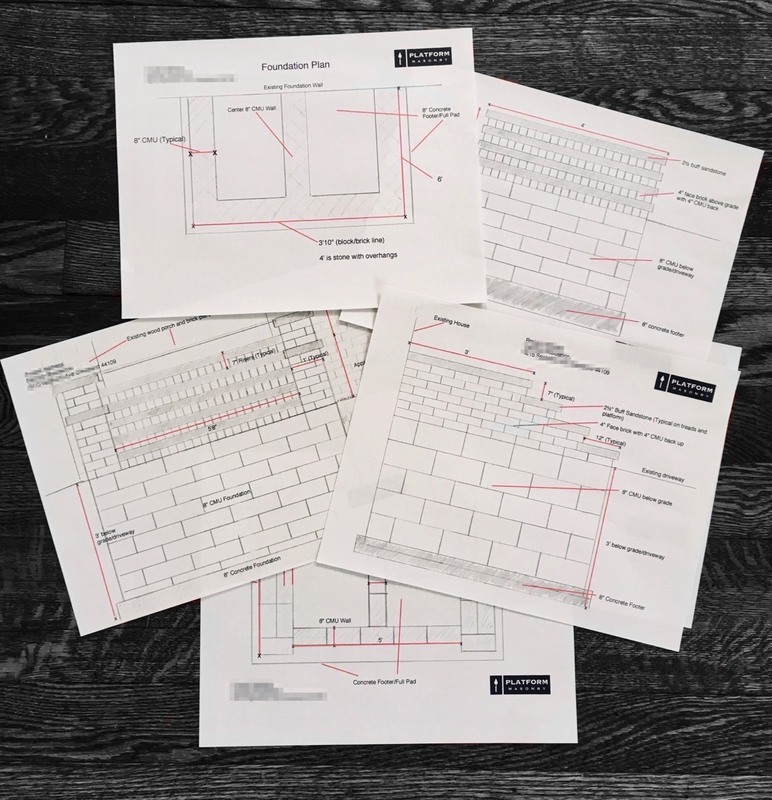 With nearly 20 years of experience in commercial and residential work, we bring the knowledge and experience necessary to address your masonry needs in an affordable and professional manner. Whether it is new construction, structural repairs, or restoration, Platform Masonry can provide the service you are searching for.